Healthy living is not only about what you eat, but also about how you treat your body. Treating your body right is all about the right combination of fitness and exercise. 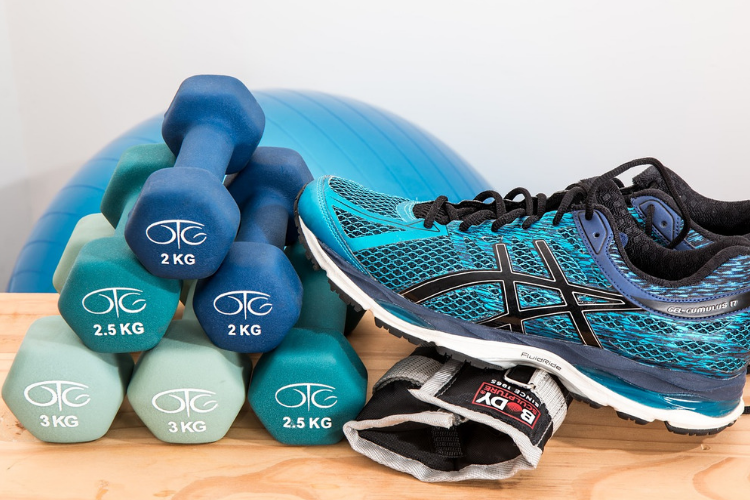 Frugal fitness describes those activities including exercise and sports, that are free or very inexpensive, yet effective and efficient at keeping you fit and healthy. One such activity is walking. Almost all of us walk everyday to get from point A to point B. To be honest, I was never a fan of walking. But I know that it is very good for you and the benefits are definitely worth it. On evenings I usually take my dog Beck, for half an hour walks. The last couple of times that we went walking, I picked up the pace to a brisk walk and even did some jogging. The result of this was sore thigh muscles which proved that I’m very unfit and in dire need of more exercise. My advice about walking and any other frugal fitness exercise, is to start slowly. Don’t try to do too much at one time. Pay attention to your body and monitor your heart rate.